Shutters are an increasingly popular choice for all types of homes. 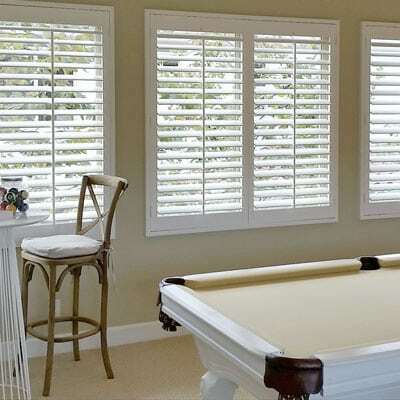 With their great look and versatility shutters are a timeless trend. The main benefits are that shutters offer privacy, control of light and insulation. So, whether you enjoy contemporary modern living, have a period property or a cool city apartment we can help you find the right choice and design which best suits your needs. Our most popular option is full height panels. These shutters can still have a dividing rail or mid point break to give more flexibility in light control. Full Height shutters are the definitive way to control light, allowing you to effectively close off the window and then filter the light in as you chose. Depending on the style chosen, you can operate the top half independently from the bottom half. This is called the mid-point break and can be set anywhere up the panel. Usually we would always follow the lines in your window. Pros: Great insulation, Privacy and Noise control. Best for: French doors and tall windows but are flexible enough to fit any window space. Panels that only cover part of the window. This option is for those seeking privacy and are more suited to the lounge and dining room areas. This type of shutter is ideal for those seeking privacy without sacrificing valuable daylight. The louvres can be angled according to the suns position and when shut they’re a great way to exclude prying eyes. Perfect if your house is on a busy street. Pro: Cheeper than full shutters and let in more light affording that continental feel. Con: Less draught proofing. More decorative than practical. Best for: Privacy in urban areas. Two sets of panels, one on top of the other, that operate independently of each other. This option is most suitable at tall windows. We would recommend that anything under 1800mm in height should be as a full height shutter design and over this then tier on tier becomes an option. 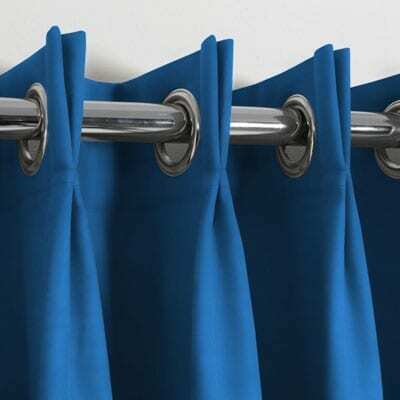 Pro: Extremely versatile, giving excellent privacy and light control. Con: Not suitable for all windows as they can tend to look too busy. Best for: Tall windows including bay windows. Got an unusual window? 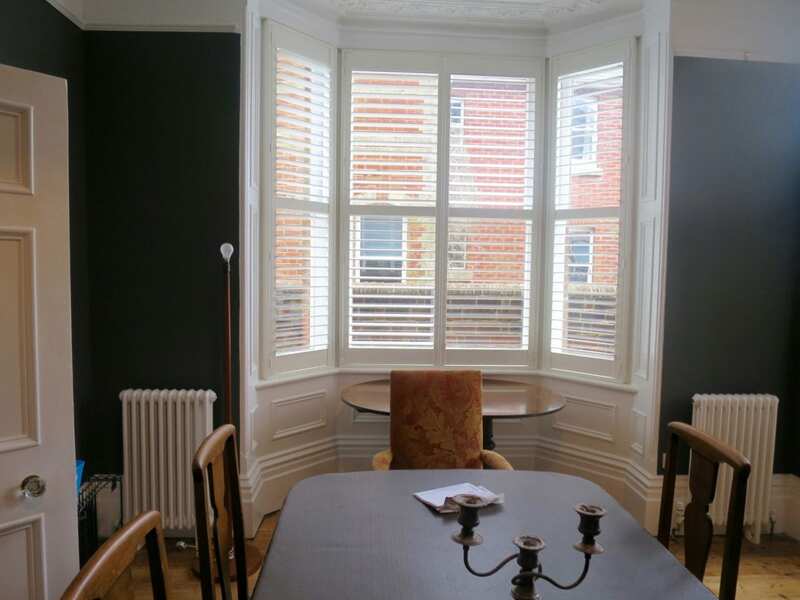 Shutters can be made in varying shapes which can give an elegant finish to your window. What are they made of. MDF shutters are polymer coated to produce a durable shutter option that is ideal in high traffic areas around the home such as childrens bedrooms and patio doors. This is a strong product with a wipe clean surface. They are durable, they are wipeable, they are affordable and they never need repainting. This is a dense and heavier product so we only tend to recommend this in smaller windows and single panels. A cheaper option than all wood shutters, this still looks fantastic. These shutters will look exactly like our Premium hardwood range in every way. Only available in painted finishes only. These shutters are completely waterproof and are therefore ideal for bathrooms and wetrooms where there is a lot of moisture. Available in six white finishes these robust shutters have been manufactured to prevent warping denting and chipping. These shutters are only manufactured using stainless steel hinges as they will not tarnish or rust. This variety of shutter is ideal for large tier on tier windows due to its light weight construction. The soft grain effect looks particularly pleasing in our stained finishes but is also available in our full range of painted finished too. Most commonly shutters are controlled with a centre bar to operate the louvres. This bar can also be off set to either the hinge of to the leading edge of the panel. Another option is ‘Easy Tilt’, this is where turning one louvre by hand all the others follow suit. This means there is no bar running down the panel and offers a cleaner look. The most common size for the louvres are 63mm (2.5”) but are also available in 76mm (3”), 89mm (3.5”), and 114mm (4.5”). As a general guideline the larger the window then the larger the louvre would be. There are three types of ways to fit shutters. Firstly, as with all types of blinds, if possible we try to fit the shutter as close to the window as possible. This usually means that the shutter is fitted using an L shape frame with cover strips which are peeled away during installation and so that our fitters can install the shutter. Then the cover strips are placed over the fixings so that you never see screw heads or cover caps with BN Blinds and Curtains shutters. Secondly the shutter can be fitted to the front of the window recess using a Z shape frame. This is a look which is increasingly popular because the frame adds a finishing touch to the shutter whilst helping to frame you window. Lastly for those window which open internally and where the first two options are not practical shutters can also be mounted outside the recess. 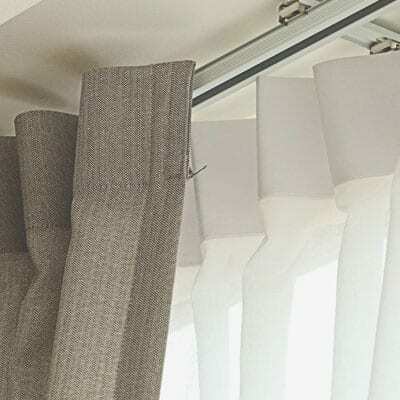 This will mean that the shutters can be opened away from the window in order to gain full access to the window itself. 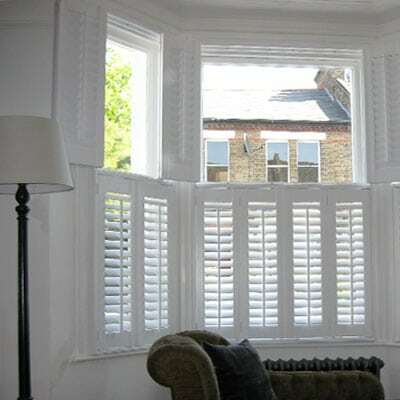 Our main fitters for shutters have over ten years experience of fitting shutters. We have come across every type of installation and our fitting is of the highest standard.